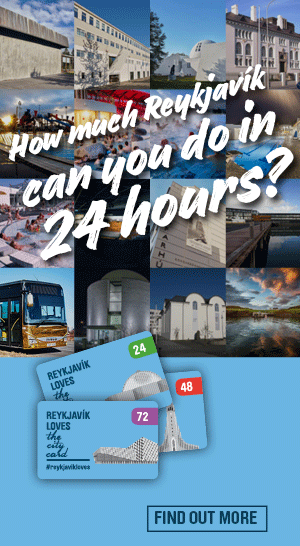 Visit Reykjavík is the official marketing agency of Reykjavík city, responsible for worldwide marketing and the development the city's visitor economy. We are the first point of contact for tourism, marketing, information and events in the Reykjavík Capital Area. Visit Reykjavík is the official marketing agency of Reykjavík city, responsible for worldwide marketing and the development the city's visitor economy. We are the first point of contact for tourism, marketing, information and events in Reykjavík! Reykjavík City is a hotbed of activity all year round with a remarkable number of annual festivals and seasonal events attracting countless festivalgoers and media attention from around the world. We provide journalists and other media professionals with high quality photos of Reykjavík intended for publications about Reykjavík City. We love telling you about our favorite city - take a look at all that we have published!